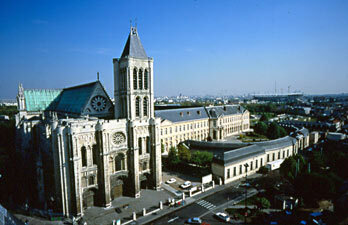 From the early Middle Ages Saint-Denis was used as a royal necropolis and several kings of the Merovingian dynasty chose it as their burial site. 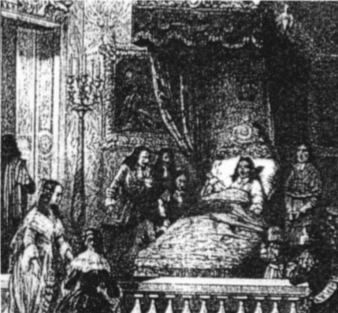 King Dagobert was the first one, but before him queen Aregonde, Clovis'daughter-in-law, was buried in an exceptionally rich tomb, uncovered during archeological digs in the crypt. 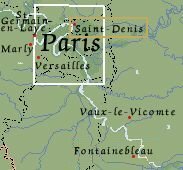 Several members of the Carolingian dynasty were also buried in the church, including Charles Martel, Pepin the Short and Charles the Bald. 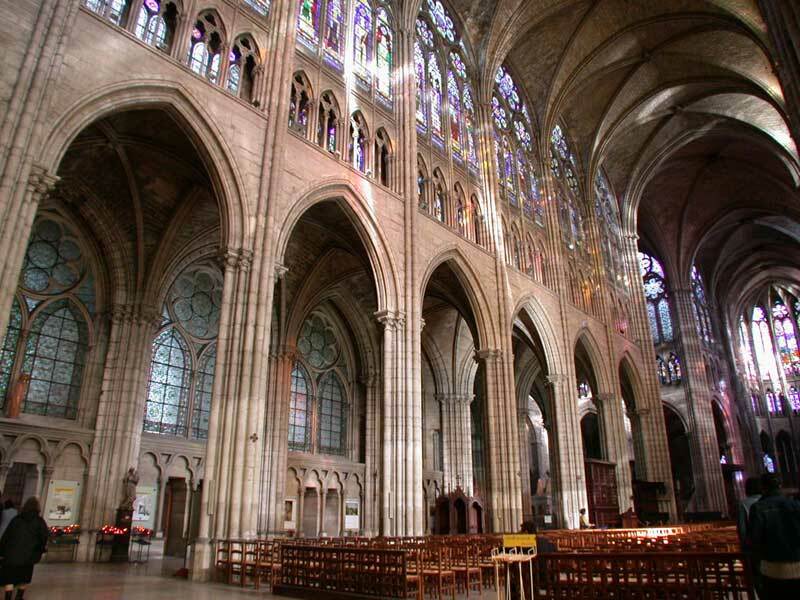 From Hugh Capet on, all the kings of France but three - Philip I, Louis VII and Louis XI - were buried in Saint-Denis. 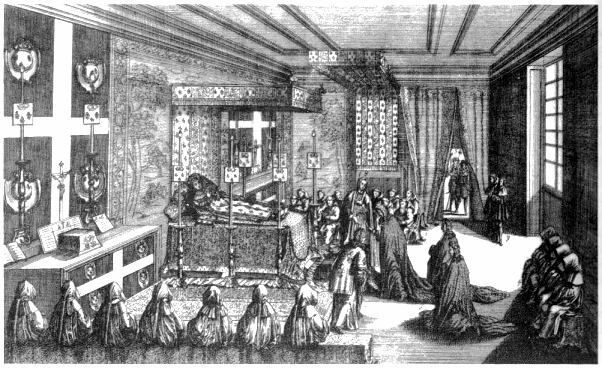 Louis IX (St Louis) commissioned the first recumbent effigies in stone. 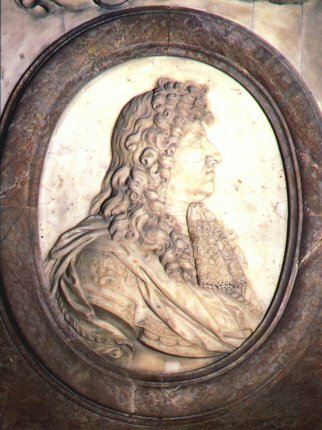 His own tomb, made of silver, was destroyed during the Hundred Years War. 46 kings, 32 queens, 63 princes and princesses as well as 10 great officers of the Crown lay there until the French Revolution. The last kings - the Bourbon branch - never had any tombs: their embalmed remains were placed in sealed coffins, set on iron trestles in the crypt. 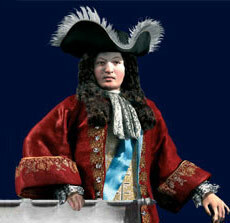 In 1793 the revolutionaries set out to destroy the symbols of the monarchy. 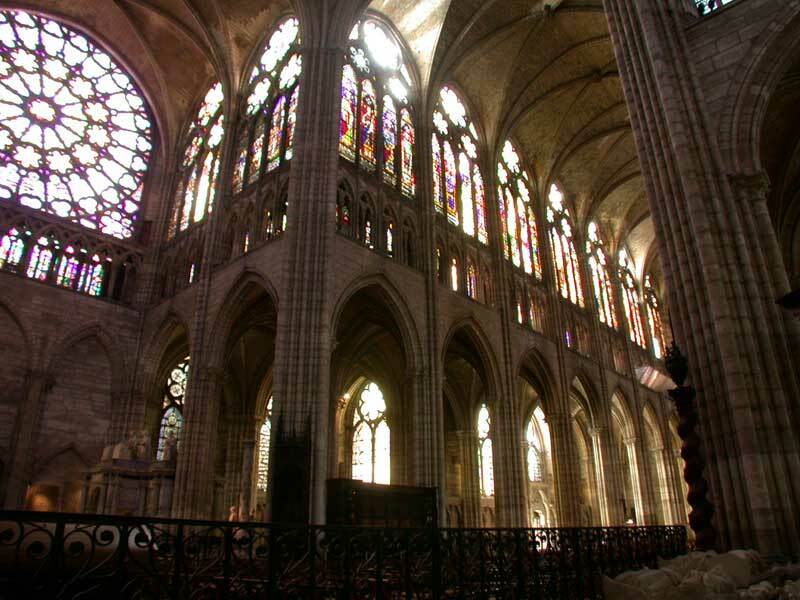 The tombs were ransacked, and some destroyed like that of Hugh Capet. The desecrated bodies were thrown into mass graves. 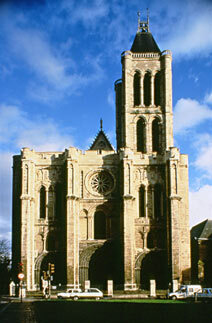 After the restoration of the monarchy the abbey resumed its role as the royal necropolis. 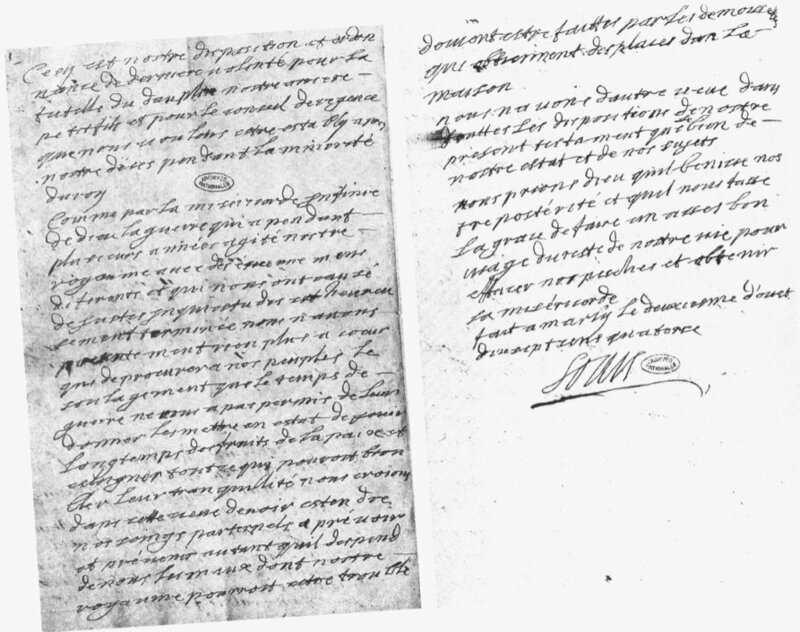 In 1817 Louis XVIII had buried the remains of his forebears re-interred in the crypt and the bodies of Louis XVI and Marie-Antoinette transferred from the cemetery of La Madeleine. 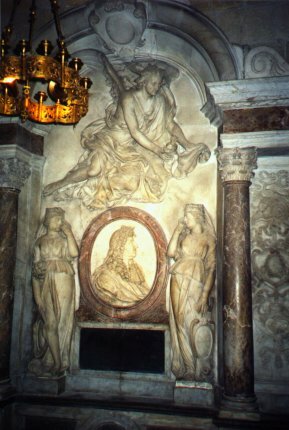 The Funerary monuments which Alexandre Lenoir had used for his museum of French monuments in Paris were brought back and restored. 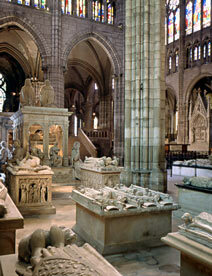 With over 70 recumbent effigies and tombs, the royal necropolis of Saint-Denis is the most important display of funerary sculpture from the XIIth to XVIth century.